When AL MVP Josh Donaldson isn’t bringing rain, he’s snatching would-be-doubles out of the sky at third base. As one of the best third basemen ON THE PLANET, we really enjoyed picking his brain on his gear and strategies, and JD was happy to talk about it. The biggest thing I realized while talking to these guys… they’re just like us, they love this stuff. 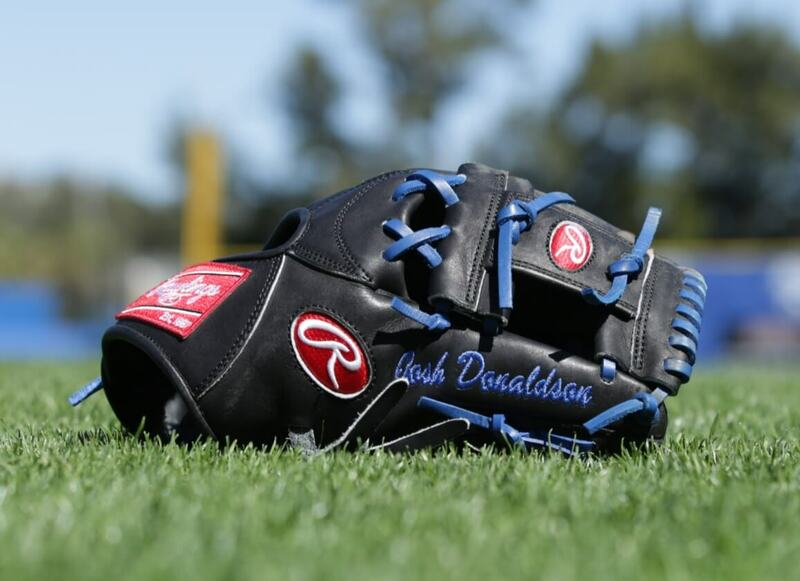 Donaldson offers some great insights into his glove choice, how he forms his glove, and cares for it. He also tells WPW who on the Jays has the best and worst style, on and off the field. For more looks at his Rawlings PRONP5 (which is available to buy), check it out here. We also updated his cleats, the Trout 2s.